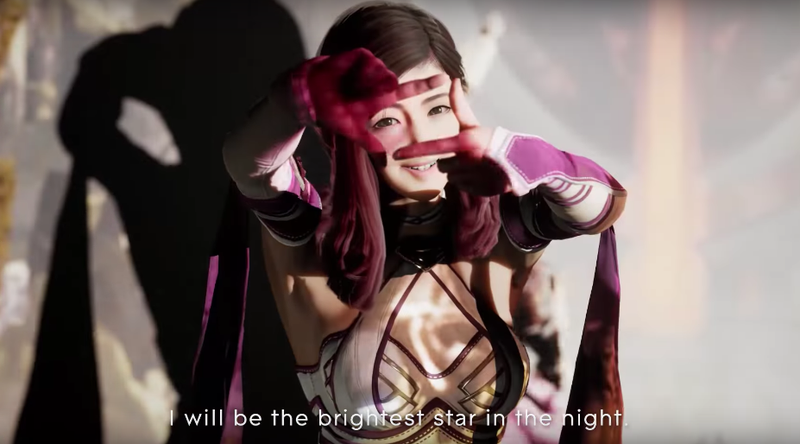 Epic recently revealed Shinbi, a new Hero for its online multiplayer title Paragon. The character’s design choice has been controversial with a portion of fans saying they dig it, while others are not exactly thrilled. Shinbi is Korean pop themed and, as tipster Sang notes, has the music video reveal to prove it. At the time of writing, the announcement clip has 1,602 likes and 670 dislikes on YouTube. Most of those are likes! But that’s a lot of dislikes for a character reveal, no? Still, lots of folks were excited! Others were happy that Epic seemed to have studied up on Kpop. GFriend is a popular Kpop group with one member named “ShinB.” Obviously, that’s close to “Shinbi,” but Epic has yet to confirm or deny the group’s influence. Some felt the character, however, was out of place. Some liked Shinbi okay, but felt that the game needed more male characters. And responses to some of those complaints. This might sum up the disagreement among fans best.